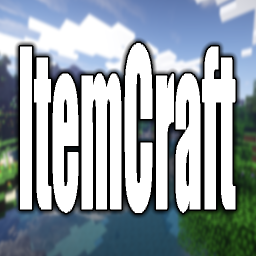 I know that the goals of our last roadmap weren't reached in-time and that many of you were frustrated with this, which is why this won't be a roadmap but more of a look at the future of ItemCraft. Starting with our prison server, we're still working on the release of houses which will be available for players that reached prestige 130 as another way to store items and sell their items to other players via chest shops. We are also working on a fix for the cell upgrades so that you can get bigger cells at different prestige levels. As for skyblock, we're currently looking at some suggestions for a potential reset. We've seen lots of great suggestions and we'll be implementing as much as we can!